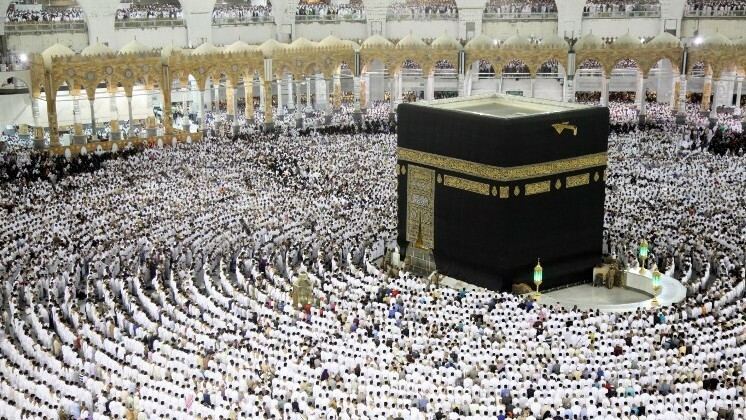 RIYADH, Saudi Arabia — Six foreign pilgrims were hurt on Friday in Saudi Arabia when a suicide bomber targeting Islam’s holiest site of Mecca blew himself up, the Interior Ministry said. 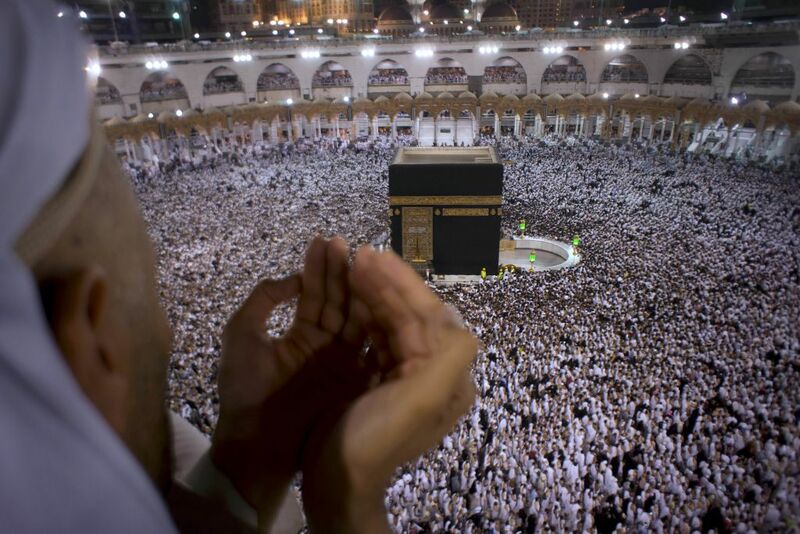 The incident happened around the Grand Mosque, where hundreds of thousands of worshipers gathered for early afternoon prayers on the last Friday of this year’s Ramadan, the Muslim fasting month. 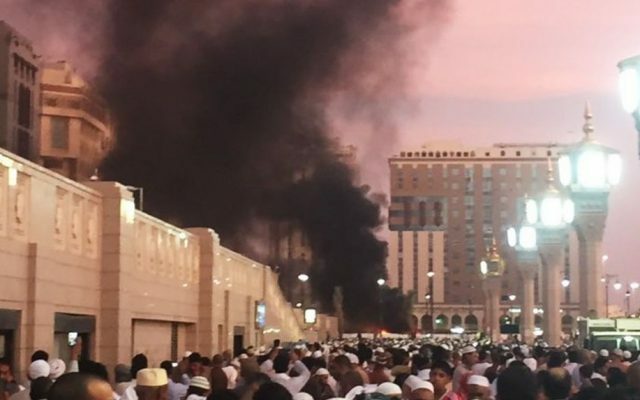 Police said they engaged in a shootout at a three-story house in Mecca with the suicide bomber, who blew himself up and caused the building to collapse. He was killed, while the blast wounded six foreigners and five members of security forces, according to the Interior Ministry’s statement. 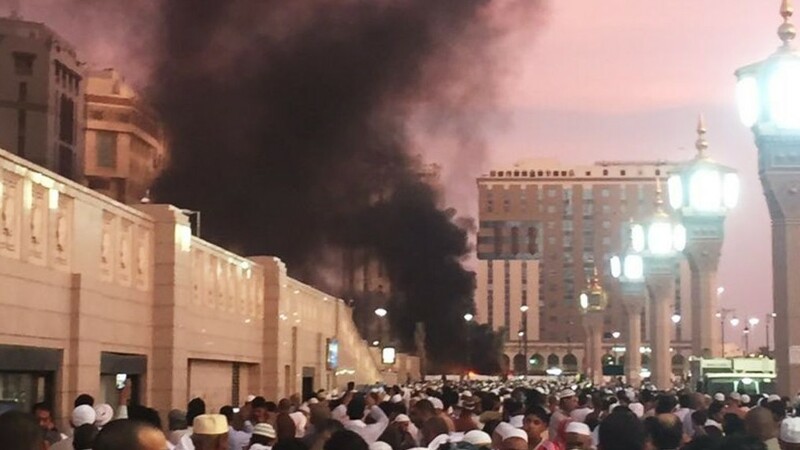 Saudi state television aired footage after the raid near the Grand Mosque, showing police and rescue personnel running through the neighborhood’s narrow streets. 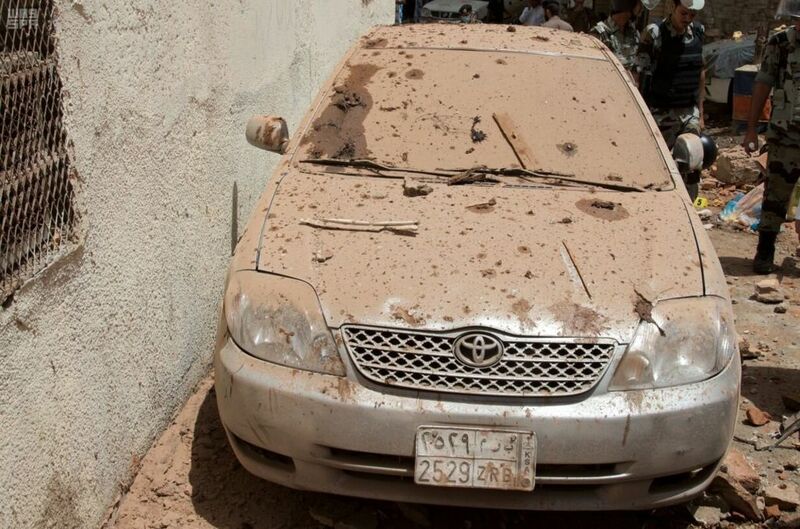 The blast demolished the building, its walls crushing a parked car. Nearby structures appeared to be peppered with shrapnel and bullet holes. “They obeyed their evil and corrupt self-serving schemes managed from abroad whose aim is to destabilize the security and stability of this blessed country,” it said. The ministry did not name the group involved in the attack. The ultraconservative Sunni kingdom battled an al-Qaida insurgency for years and more recently has faced attacks from a local branch of the Islamic State group. 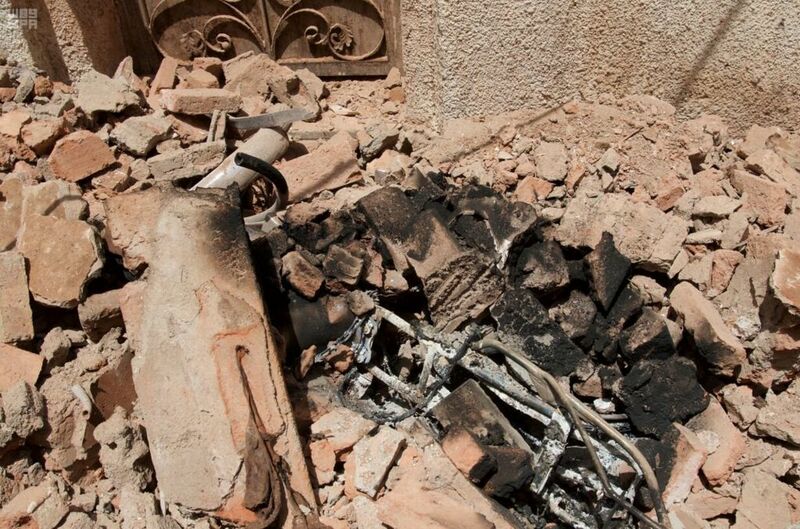 Neither group immediately claimed involvement, though IS sympathizers online have urged more attacks as an offensive in Iraq slowly squeezes the extremists out of Mosul and their de facto capital of Raqqa in Syria comes under daily bombing from a US-led coalition. The disrupted attack comes at a sensitive time in Saudi Arabia. King Salman earlier this week short-circuited the kingdom’s succession by making his son, Defense Minister Mohammed bin Salman, first in line to the throne. The newly appointed 31-year-old crown prince is the architect of Saudi Arabia’s stalemated war in Yemen against Shiite rebels. He has also offered aggressive comments about the kingdom confronting Shiite power Iran. 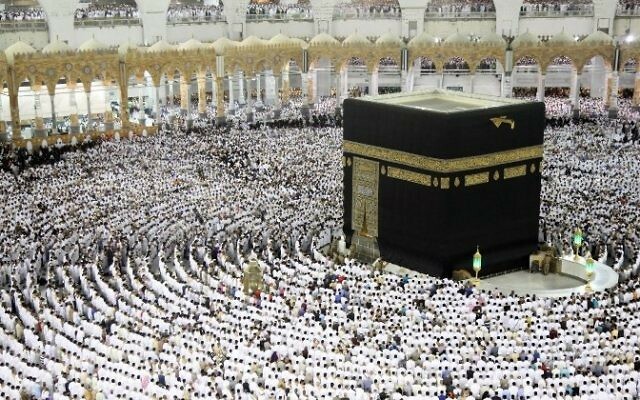 Iran’s Foreign Ministry on Saturday condemned the Mecca plot and said it remains willing to work with other countries in confronting terrorism.